M. Ward | True Endeavors Presents: music, tours, tickets, mp3 downloads, concert pictures, videos, Madison WI. Join us for cheap drinks, exciting prizes, and great music! We just wanted to give a quick reminder that our second ever Listening Party is still on for tomorrow evening (Monday, April 9, 2012) at the High Noon Saloon. 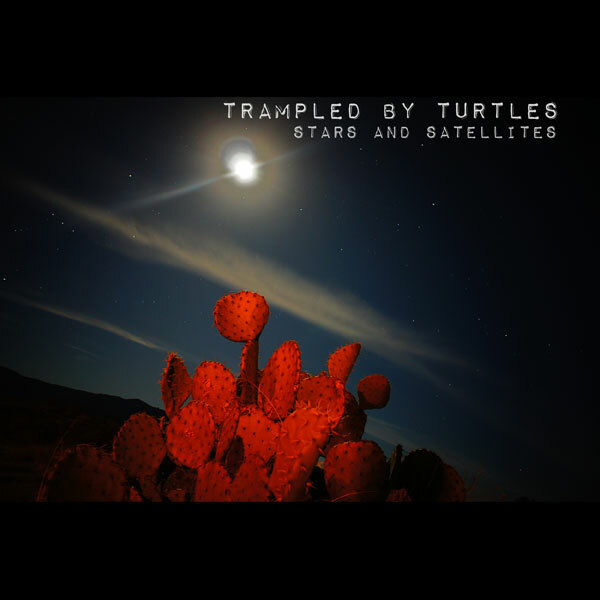 This time, attendees be getting a sneak preview of the upcoming releases from both Trampled By Turtles and M. Ward. We’ll be giving away tickets to the artists’ upcoming Madison shows (click here to purchase now) and a slew of other fabulous prizes throughout the party. Both previewed albums will be available for early purchase thanks to Stricty Discs. Just get thee to the High Noon Saloon by 5:00pm and we’ll get things kicked off! Our very first Listening Party was so much fun, we’re doing it again! True Endeavors will join with our friends at Strictly Discs to host another Listening Party at the High Noon Saloon during happy hour (5 -7pm) next Monday, April 9, 2012. 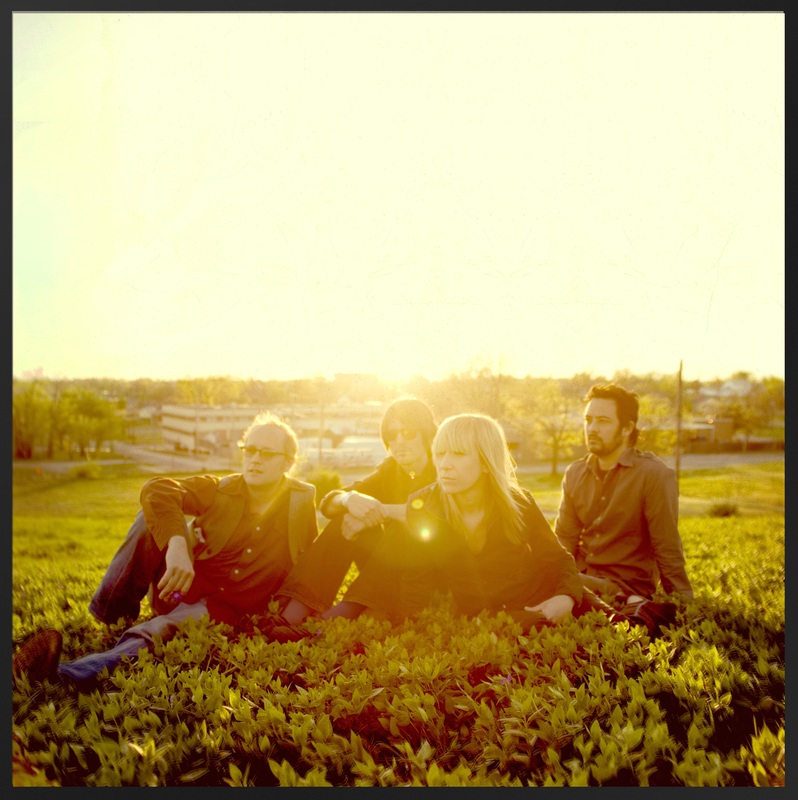 Attendees will have a chance to win a variety of great prizes including tickets to Trampled By Turtles’ April 12 and M. Ward’s May 23 Barrymore shows (click here to buy tickets now)! Both artists’ albums will be available for early purchase courtesy of Strictly Discs. We’ll see you there! Related Content: Justin Townes Earle Listening Party: Your Swag Is Here! Check out two of our favorite artists covering Scottish shoegaze legends Jesus & Mary Chain live in concert at the Royal Albert Hall. Grab tickets to see M. Ward at the Barrymore on May 23, and Feist on June 3 at the Orpheum through our Music Calendar! When Portland-based songwriter M. Ward isn’t busy fulfilling his duties as one half of the wildly popular indie pop duo She & Him alongside Zooey Dechanel, he’s creating out gorgeous, delicate solo works. His latest, A Wasteland Companion drops on April 10, but you can take a listen to the new album in its entirety over at NPR right now! Don’t forget to grab your tickets to see him live in Madison at the Barrymore Theatre on May 23! 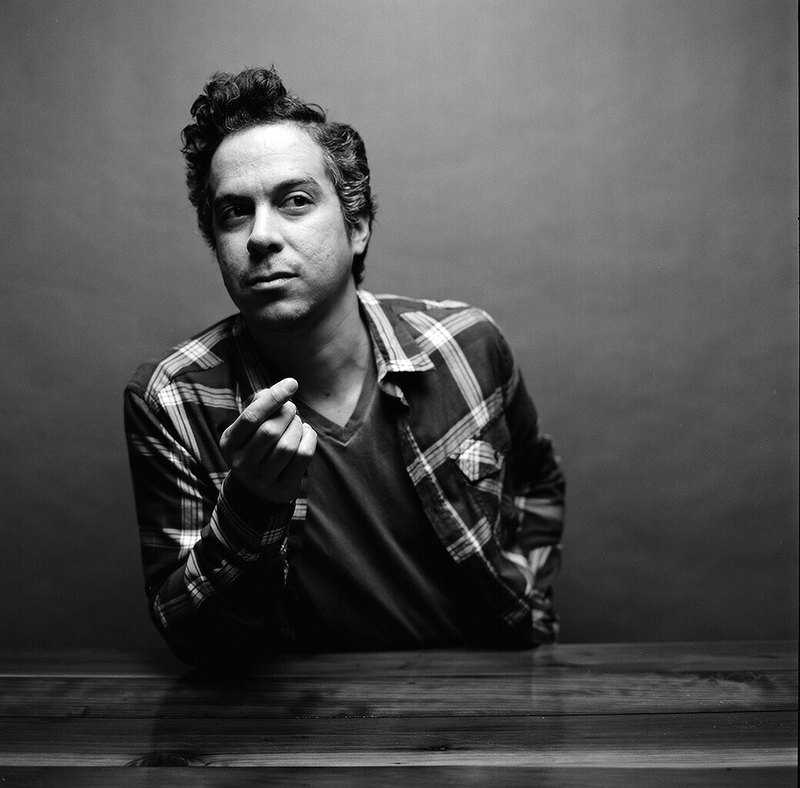 Tickets To See M. Ward In Madison On Sale Now! Tickets to one of this spring’s most highly-anticipated shows are on sale now! Grab your tix to see M. Ward at Madison’s Barrymore Theatre on May 23, 2012 right here. 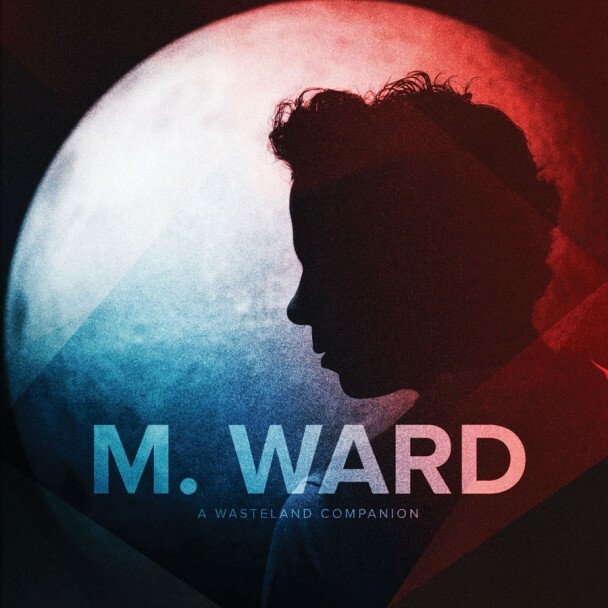 Click here to stream “Primitive Girl,” the first single from M. Ward’s upcoming release, A Wasteland Companion.